Lady Gaga released her new music video G.U.Y. yesterday. It's already racked up nearly 5 million views and counting. So what's grabbing everyone's attention? Well, this could all have something to do with the fact that Lady Gaga is Lady Gaga and when she tweets, people listen (or watch rather). The monsters are at play today. In fact, Gaga even references tweeting several times in her new single. Anyway, that's neither here nor there. We're here to talk about the unexpected moments from Lady Gaga's latest music video, which goes on for nearly twelve minutes. Isn't that a short film? 1. The Real Housewives of Beverly Hills make an appearance. Say what?! 2. Then Andy Cohen makes an appearance as the God of sexual desire? 3. Lady Gaga appears in a sort of Mickey Mouse costume. Ok, interesting. 4. Lady Gaga brings Michael Jackson back to life. 5. She then becomes a pile of Legos. 6. Then returns to bring Gandhi and Jesus back to life. 7. Oh, and the Real Housewives of Beverly Hills join Lady Gaga again on screen. 8. 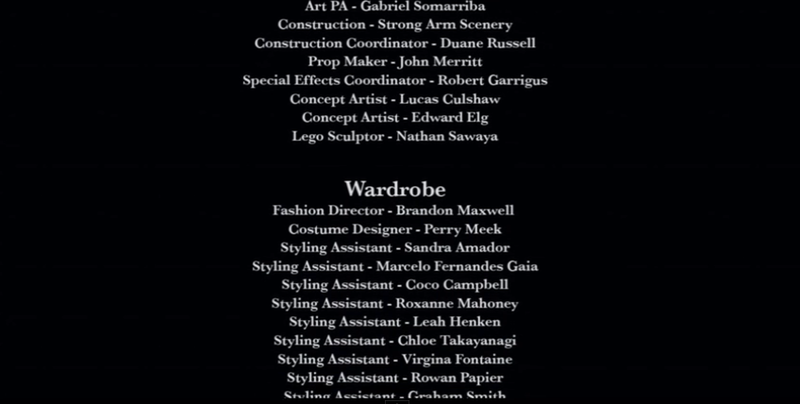 And just when you think the video has ended, it continues... with three minutes of credits!